The Tour de Staten Island is a friendly, non-competitive ride organized by Transportation Alternatives. 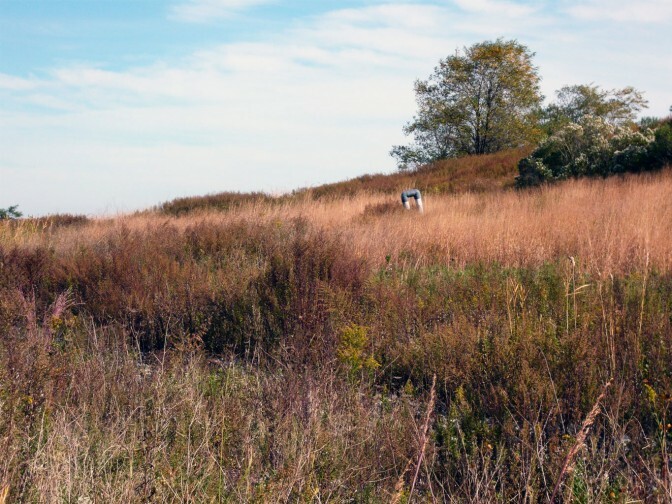 Cyclists cover some of the most breathtaking and lesser known spots of Staten Island, including five miles through normally closed sections of Freshkills Park! 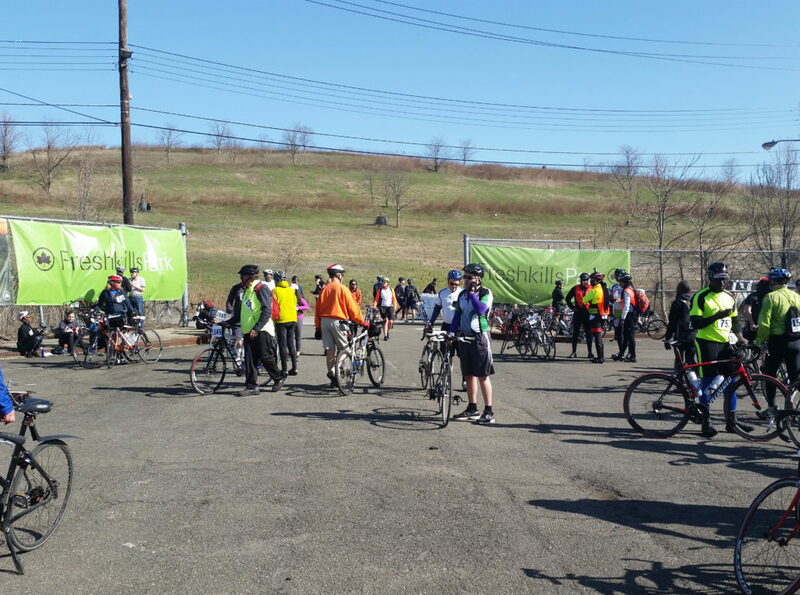 A beautiful way to welcome the new spring, the Tour de Staten Island is great for riders of all ages and abilities. For more information, visit the Transportation Alternatives website.